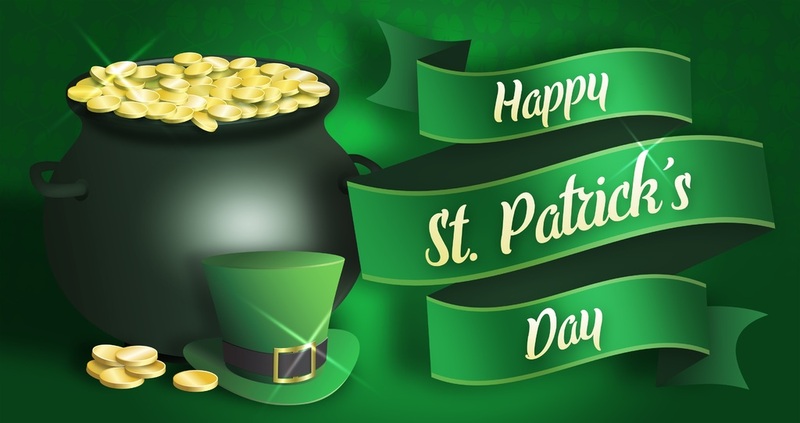 This year on March 16th, there will be an Irish Festival that takes place from noon until 10:00 pm in Upland California. This event is FREE and DOES NOT require any sort of ticket purchase. However, you do have to be 21 years old or older to drink, but kids are welcome to come. This event takes place in Downtown Upland. There will be microbreweries, tons of food, kid zone areas, streets filled with vendors to shop, along with the established businesses in the area that you can also dine and shop at, too.